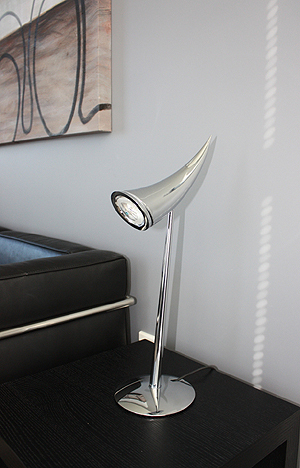 Here's an exotic Phillippe Starck design horn lamp I bought last week. Still looking for a place to put it in my office. What will YOU buy with your winning tickets this week?